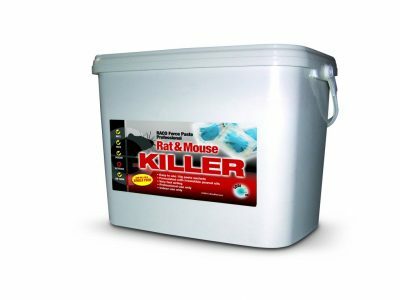 Its the time of year to think about stocking up on key Pest & Vermin Control Products. The cold weather can encourage rodents to seek warmer environments. Mice and Rats will find anywhere offering food, water & shelter and make it their home! Look out for any droppings, greasy marks along walls & gnawing marks and listen out for noises in your attic, walls and underfoot! Take a look at our full range here. Keep reading for selected products below! 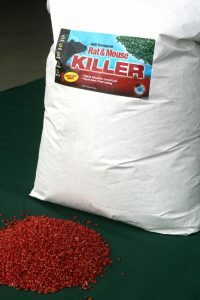 A highly attractive bait that can kill rodents in a single feed! For professional, indoor use only. A traditional and very effective trap for control of vermin. 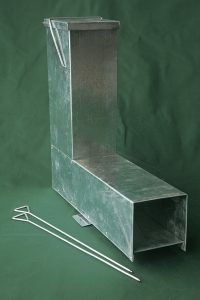 The larger Mk 6 Trap is also available for £6.50 each or £6 on a box of 10. 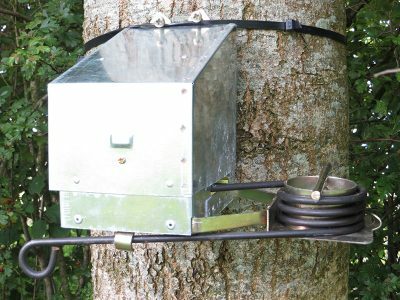 This trap for Squirrels and Mink can be set in an instant and will kill in an instant. To attract and kill Mink, Squirrels, Rats, Stoats & Weasels. 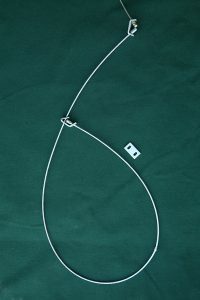 It is a quality trap that incorporates a tunnel making it easy to comply with UK regulations. £4 per pack of 10 – While stock lasts! THESE SNARES NEED TO HAVE THE CRIMPS CHECKED & TIGHTENED! The EZ Baiter exploits the natural habits of rats to run through a tunnel. It also provides the easy visual indication of the bait take. ONLINE SPECIAL OFFER: Buy a box of 10 EZ Baiters and save £5! 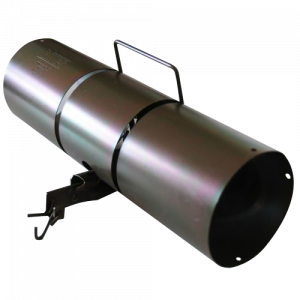 Our full range of Vermin Control Products can be found here. We have selected the best quality products and manufactured our own to a high standard to meet the requirements of the Game Rearing, Fisheries and general markets we supply.